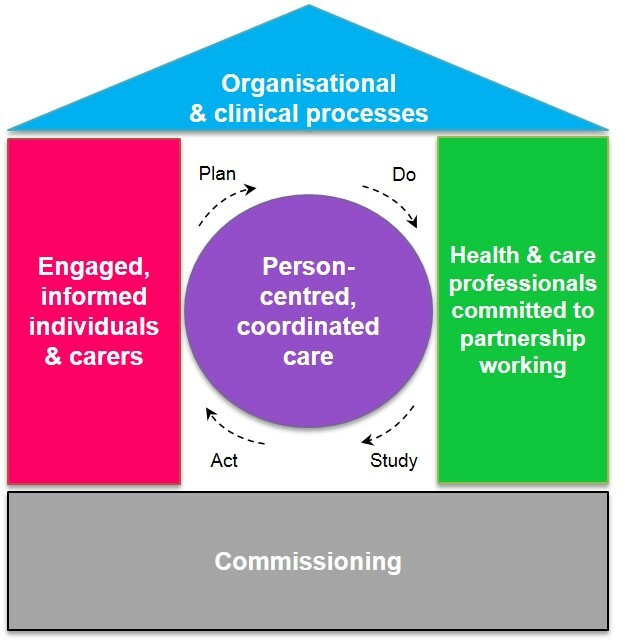 Engaging patients and public, by getting them involved, in local health and care services and in their personal health condition can help health and care staff to understand the experiences of using services from the perspectives of patients and carers. Getting patients, carers and the public involved means reaching out to gather a wide range of views from people who live in the local community. This is important to making sure that the voices of all sections of the community are heard. Equally paramount is that every individual is informed about what is available to them and be able to have conversations with everyone involved in their care.